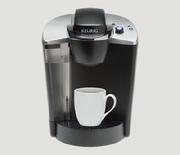 Keurig® B140. 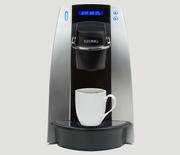 Make a big impression on your small office with this brewing system. 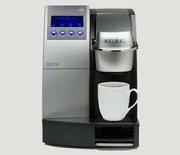 Keurig® B200. Versatile and easy-to-use, this medium-sized office brewing system is a workhorse that everyone in the office will love. 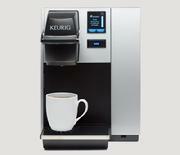 Keurig® B3000SE. Our most advanced brewing system and premier model is packed with features that provide the utmost convenience for your large office. Whether you have a taste for bold, mild, exotic, fragrant, dark, light, hot or over ice, the Keurig® Brewing System makes it happen simply and deliciously. Every cup. Every time. In 200 different ways.